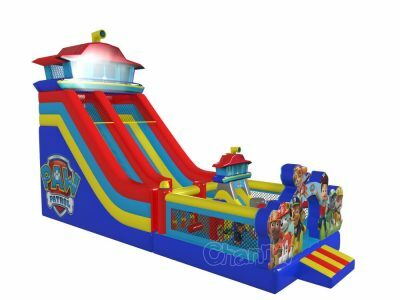 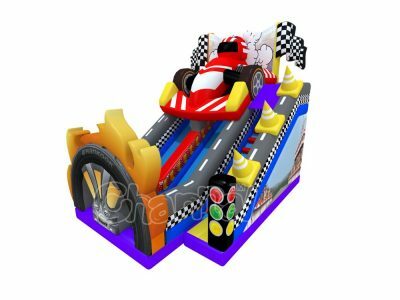 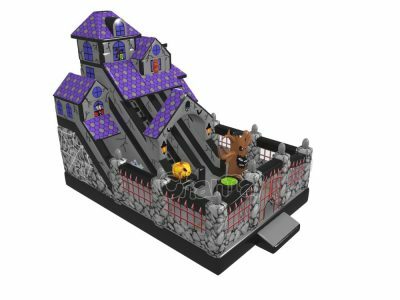 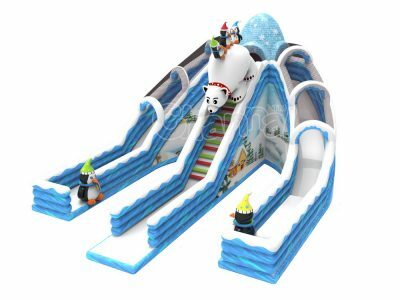 All the inflatable slides here are designed by Channal Inflatables, we also have more commercial inflatable slides for sale over here. 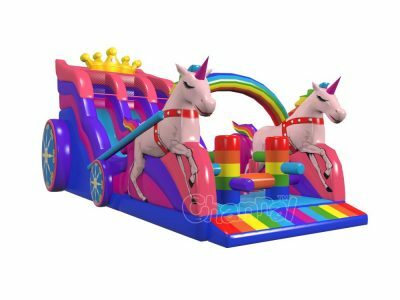 Channal Inflatables is an expert inflatable manufacturer in China, you can totally count on us for producing your desired inflatable slide. 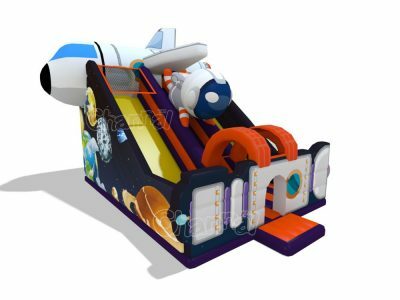 We own an awesome design team with skillful graphic designers and 3D designers. 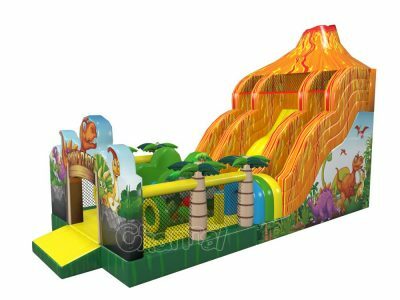 Contact us to design and manufacture your dry slide right now.